Lankshear, Colin, and Michele Knobel, eds. 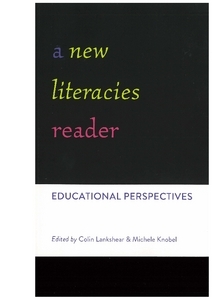 A New Literacies Reader: Educational Perspectives. New York: Peter Lang, 2013. Print.